Are you just starting up a practice or looking to cut costs in your current practice? 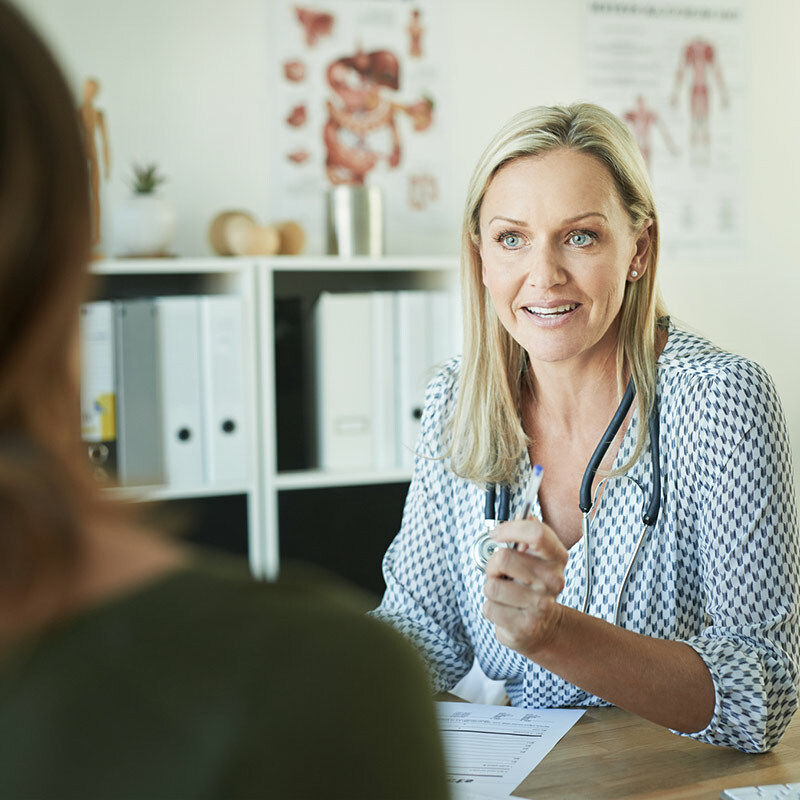 Learn about the benefits of a lean practice model and get my best tips for staffing a modern functional medicine office. Good communication is the foundation of successful healthcare. It has been shown to improve clinician–patient rapport, patient satisfaction, clinician satisfaction, and more. Despite this, most clinicians have little or no required communication training. Thankfully, communication experts Oren J. Sofer and Evan A. Wong have created a communication skills training program, coming out summer 2017, that I cannot recommend highly enough. 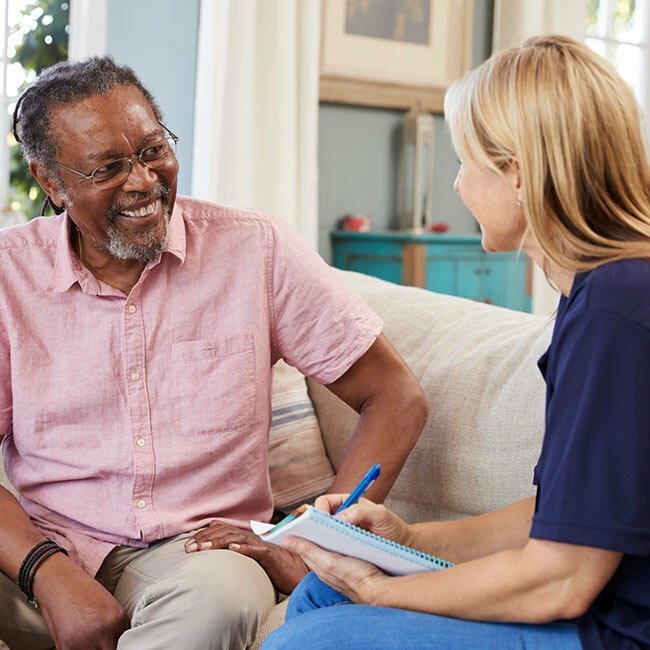 It combines mindfulness and Nonviolent Communication—and is designed specifically for healthcare practitioners. Read on to learn why communication skills are so important and how this new program can help you master them. 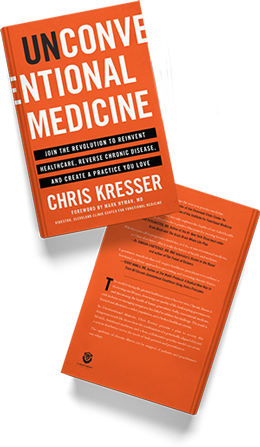 In functional medicine, we want to offer more support to patients than they receive in the conventional model. You can get closer to this ideal without overextending yourself by working with allied health care providers, using a clear communication policy, and keeping all electronic communication in your electronic health record (EHR). Read on for specifics on how to organize patient communication to provide better care. 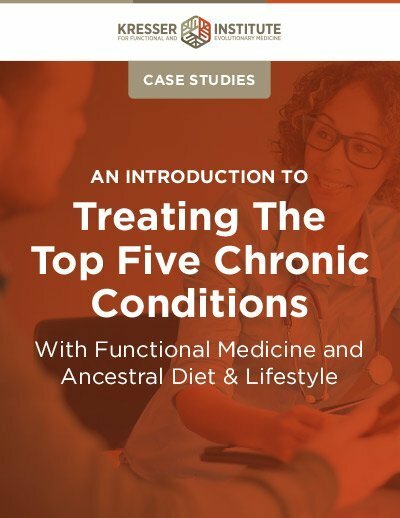 The incidence of complex, chronic disease continues to rise each year, and there simply aren’t enough doctors and other licensed clinicians to reverse the tide. 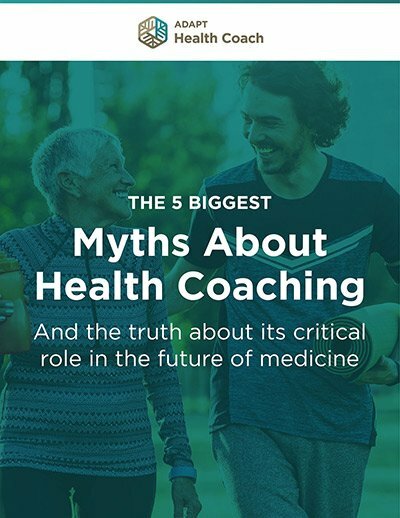 Fortunately, a growing number of skilled and qualified health coaches and nutritionists are poised to fill the gap. For busy professionals with heavy workloads, maximizing productivity is paramount. Unfortunately, today’s climate of hyperconnectivity and multitasking can have a detrimental impact on focus and performance. Read on to learn how batching can help you be more productive. The placebo effect is a widely accepted phenomenon in science and medicine, but its potential role in improving patient health is rarely addressed. This is unfortunate because clinical trials increasingly demonstrate the power of placebo (and nocebo) to drastically alter patient outcomes. Read on to learn the science behind placebo and how to harness its effects in your clinical practice.